Lemieux/O’Sullivan could be in the making! Former IBF champion David Lemieux and middleweight contender Gary “Spike” O’Sullivan could face each other on the undercard of Canelo/Golovkin in September. Lemieux is somewhat at a crossroad in his career. After coming up short against WBO champion Billy Joe Saunders in 2017, he has recently bounced back with a subpar performance victory against Karim Achour. Another defeat could mean the end of his career. O’Sullivan was a leading candidate to face Golovkin as a replacement once Alvarez withdrew in May. However, with only three weeks to prepare for the biggest fight of his life, he turned it down. Since losing to Chris Eubank Jr. in 2015, has won his last six fights. Most recently a win in May over Berlin Abreu. A victory could make him a serious candidate for an upcoming title fight. Although nothing has officially been announced, this fight should be relatively easy to make. Both men are with Golden Boy Promotions and can use this opportunity to remain relevant in the middleweight division. 3kingsboxing will continue to follow this story as more information develops. 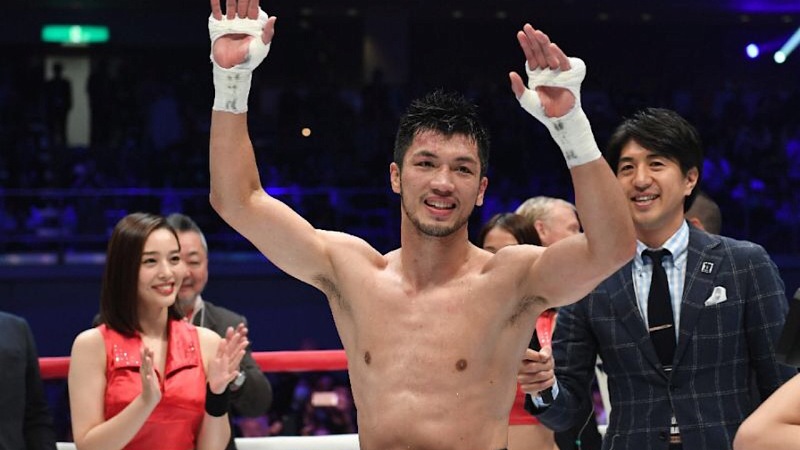 Murata Will Defend Title In U.S.
Is Andre Ward Contemplating a Return?